This weekend of ceremonies and visioning clears inherited obstacles in your system and allows the grace and light of your lineage to inform and empower your life. 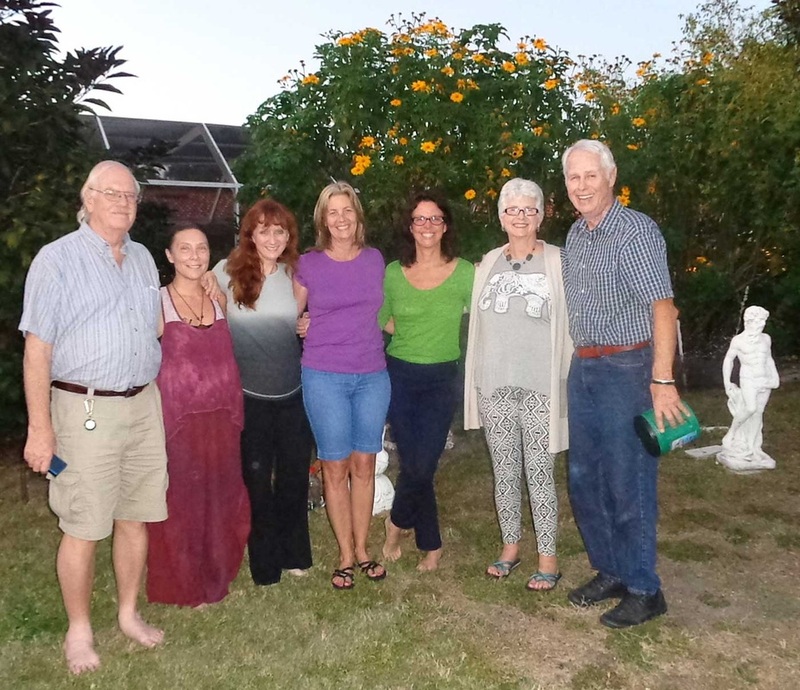 This is an advanced workshop where, as a group, we release deeply held ancestral wounds for up to six families, allowing the light of consciousness to heal and transform the past. During the constellations, we unravel curses passed down generations, and return missing parts of your ancestral soul. In addition to the constellations we do journey work and ceremony to explore maternal and paternal lines to open a dialogue so that the ancestors can be heard. 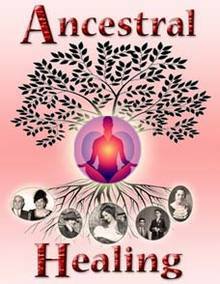 We create a sacred space where unfinished business of the ancestors is cleared up; liberating your family from the burdens of the past, restoring strength and well being, and leaving you free to create your own life with their loving support. In addition to the constellation work, we regale the ancestors with their favorite foods, we allow them to tell stories and we celebrate their lives by working on ancestral altars. Returning as a representative: please contact us for a reduced price. Please note: This workshop has space for six personal constellations, on a first come, first served basis. A non-refundable deposit of £100 secures the place for your constellation on the workshop. Please note: This workshop has space for six personal constellations, on a first come first serve basis. A deposit of $150 non-refundable secures the place for your constellation on the workshop.